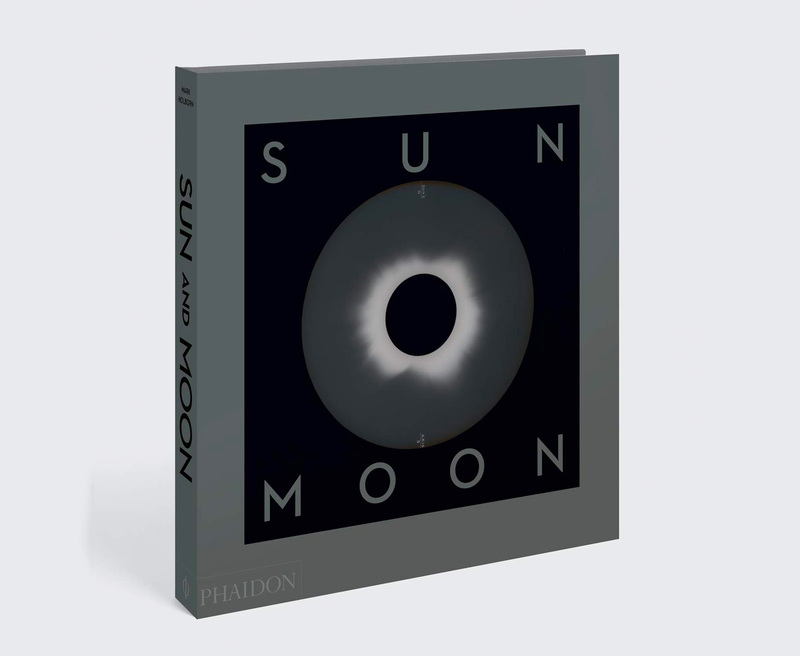 Published to mark the fiftieth anniversary of the first moon landing, Sun and Moon tells the story of that burning human need to comprehend the universe in spectacular photos. From Neolithic observatories that mark the solstice to the latest space telescopes. It shows, for the first time, how the development of photography and cartography – the means of documenting other worlds – is linked indelibly to the charting of the heavens, from the first image on a glass plate to the Hubble Space Telescope. 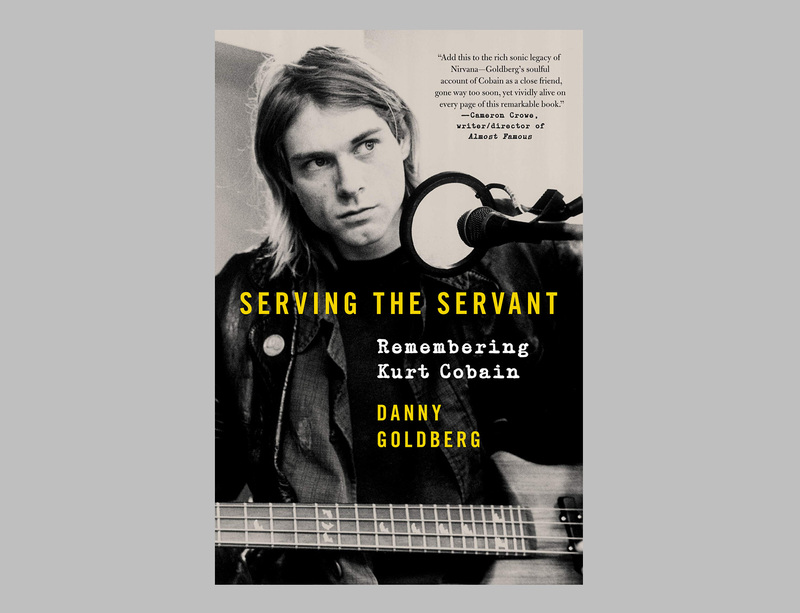 Marking 25 years since the death of rock anti-hero Kurt Cobain, Serving The Servant, written by Nirvana manager Danny Goldberg, brings a new perspective to the too-short life one of the most compelling icons of our time. And so far, it’s the only book written by someone who actually knew Kurt. Goldberg & Cobain worked together from ’90-’94, the years the band went from unknown punks to a paradigm-shifting rock superstars. In addition to Goldberg’s own memories & recollections, the book draws on interviews with Kurt’s friends, family, & former bandmates. Release date: April 2. 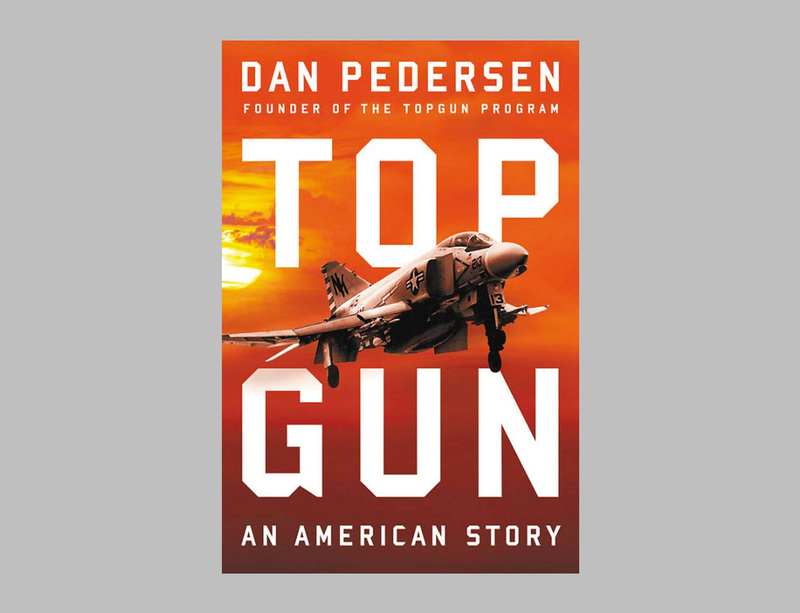 On the 50th anniversary of the creation of the “Topgun” Navy Fighter School, the founder of this elite program, Dan Pedersen, shares the remarkable inside story of how he and eight other risk-takers revolutionized the art of aerial combat. Pedersen takes readers on a thrilling ride from the decks of aircraft carriers in war and peace through the historic moments in air warfare that ultimately shaped the nation’s military strategy for generations. 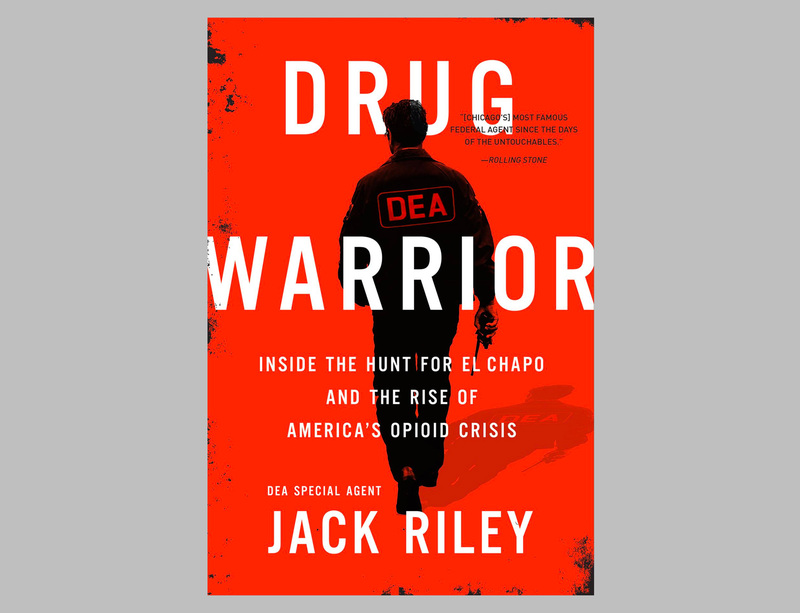 Drug Warrior is the story of fabled DEA Agent Jack Riley’s decades-long hunt for the world’s most wanted drug lord—Joaquín “El Chapo” Guzmán Loera. Set against the rise of modern international drug trafficking and America’s spiraling opioid epidemic, it is a riveting memoir of life inside the drug wars, and a never-before-seen glimpse of the inner-workings of the DEA. 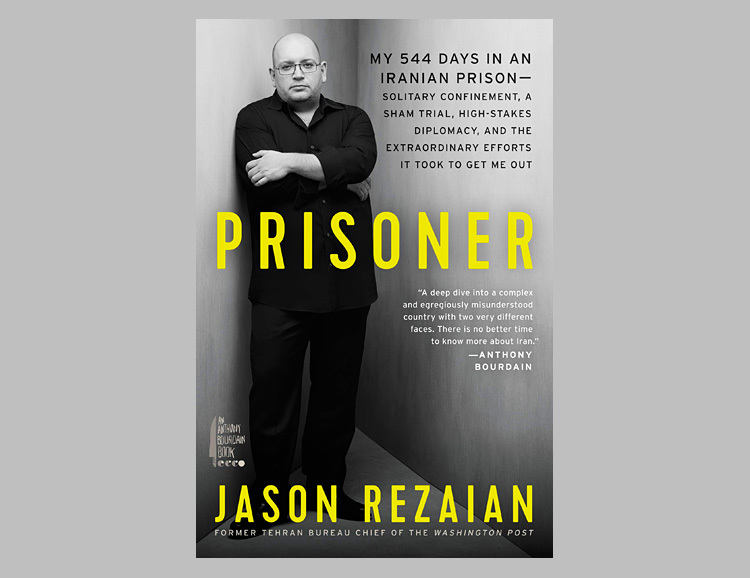 Prisoner is the dramatic memoir of Washington Post Tehran bureau chief Jason Rezaian, who in July of 2014 was arrested by Iranian police and accused of spying for America. It is a truly harrowing and maddening tale of state corruption, tense geopolitical maneuvering, and ultimately, a high stakes negotiation involving the likes of President Barack Obama & John Kerry. 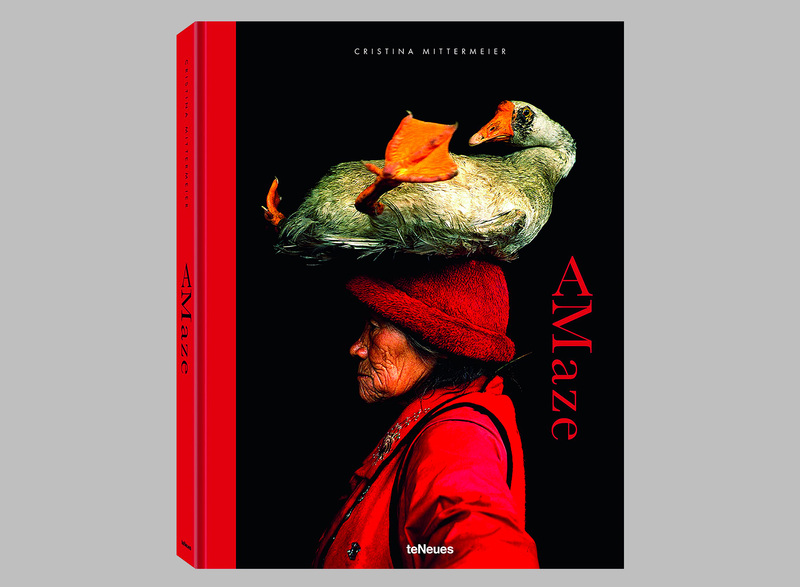 The latest publication from marine biologist and famed photographer Cristina Mittermeier merges her passion for environmentalism & global travel photography. The book combines two series: “Enoughness” and “The Water’s Edge.” The first draws out Mittermeier’s philosophy for a mindful and sustainable way of being in the world. The second presents photographs from around the globe that capture the frontier between land and ocean and the special meaning it has for human life. In the history of rock-n-roll, there are few rivalries as rich as the decades-long tug-of-war between the two men who innovated the electric guitar’s amplified sound—Leo Fender and Les Paul. 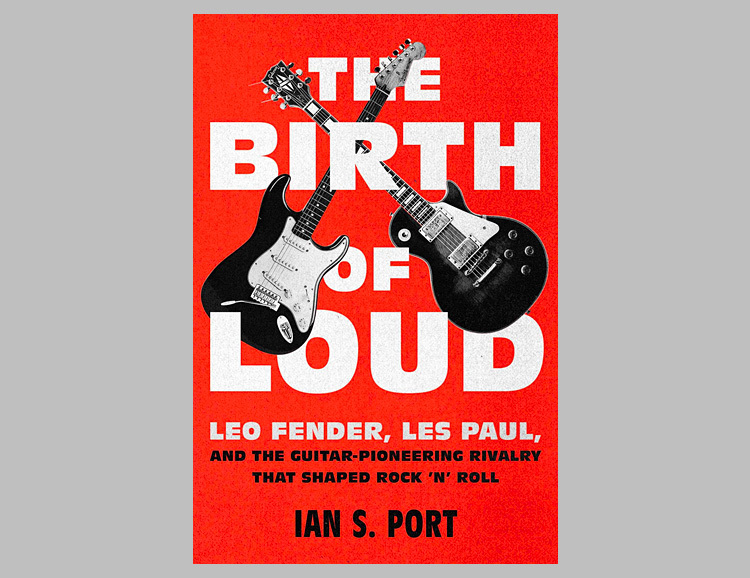 This new book chronicles their intense competition to convince rock stars like the Beatles, Jimi Hendrix, and Eric Clapton to play the instruments they built. 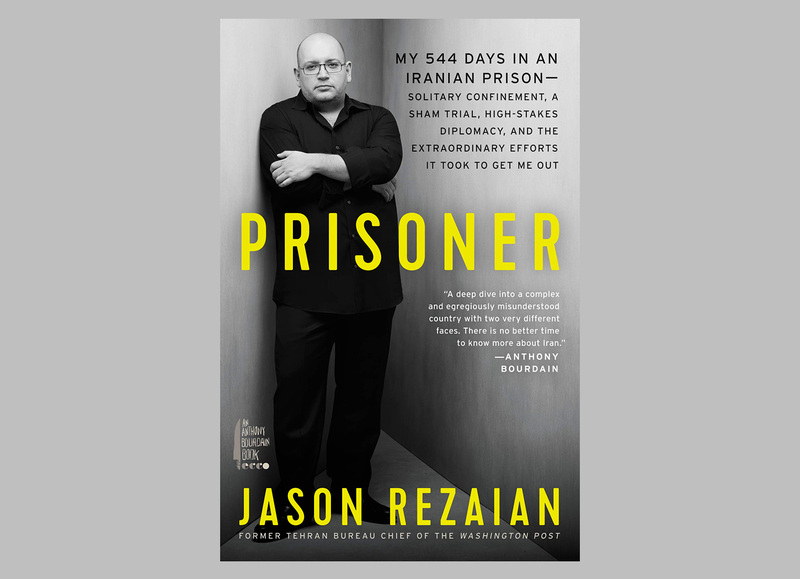 In July 2014, Washington Post Tehran bureau chief Jason Rezaian was arrested by Iranian police, accused of spying for America.The charges were bogus but nonetheless, Rezaian spent 18 months in a hell-on-earth Iranian prison. This is his harrowing story, covering the whole ordeal including descriptions of exhausting interrogations and his farcical trial. 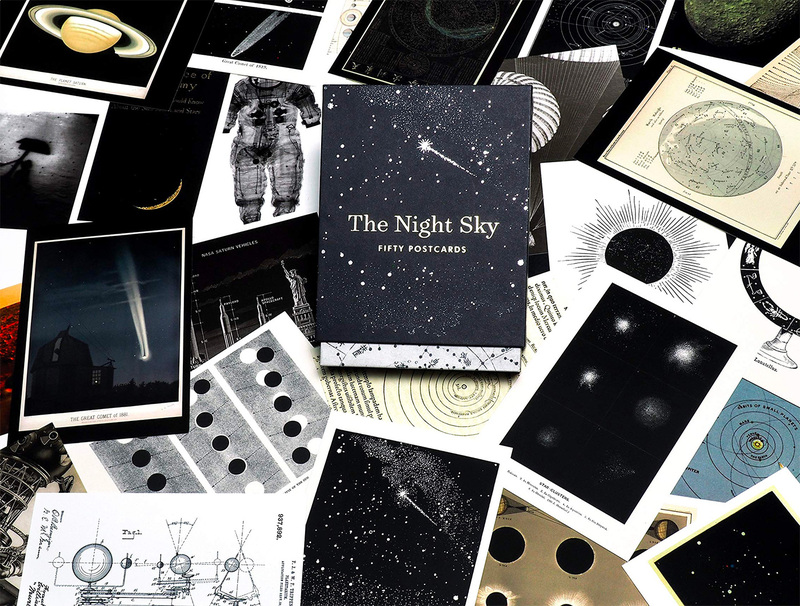 With images ranging from pages out of Galileo’s sketchbooks to Chinese star maps to artist interpretations of the universe to rarely seen images from the NASA archives, this box-set of 50 postcards features 3.875 × 5.625-inch premium postcards to share via snail mail with the stargazers in your life. 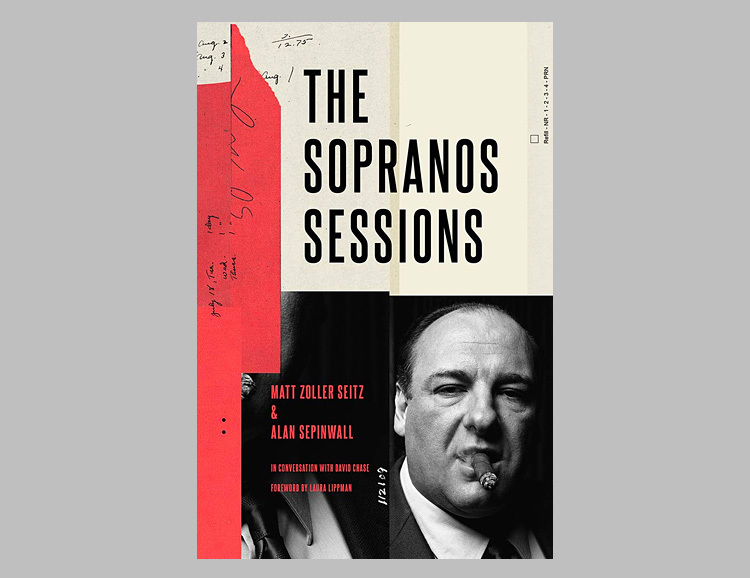 To celebrate the 20th anniversary of the groundbreaking show’s debut, TV critics for Tony Soprano’s hometown paper, New Jersey’s The Star-Ledger, Alan Sepinwall and Matt Zoller Seitz teamed up to produce The Sopranos Sessions, a collection of recaps, conversations, and critical essays covering every episode. It explores the show’s artistry, themes, and legacy, examining its portrayal of Italian Americans, its graphic depictions of violence, and its deep connections to other cinematic and television classics. 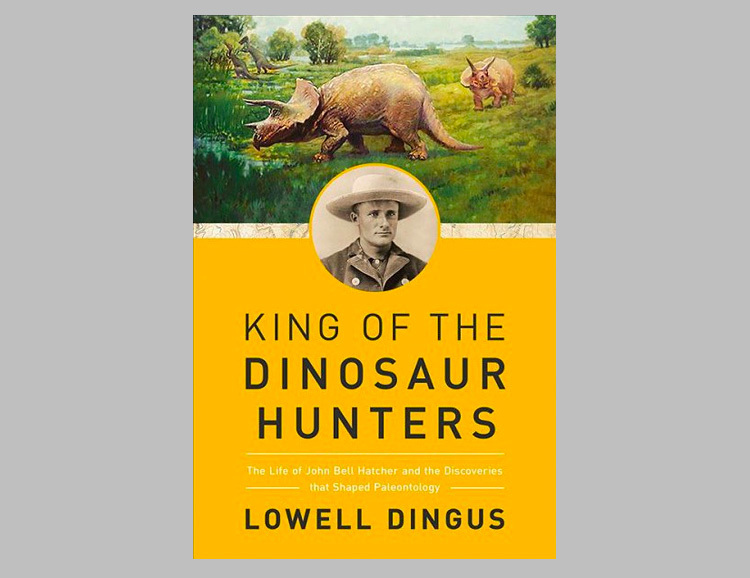 Paleontologist Lowell Dingus is a research associate at the American Museum of Natural History and expert on all things dinosaur. 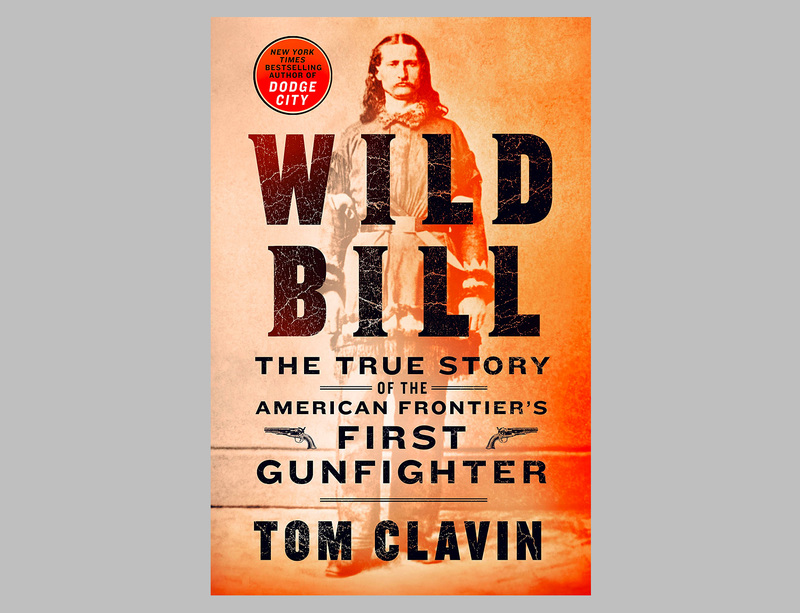 His exhaustive biography of adventurous bone hunter, John Bell Hatcher, a leading figure in the heroic age of American paleontology, tracks the man’s short but storied life, from early work for luminaries such as Othniel Charles Marsh to the astounding digs in fossil hotspots from Kansas to Patagonia that studded Hatcher’s starry scientific trajectory. In a limited Collector’s Edition numbered and signed by Sylvester Stallone himself, this 380-page Taschen hardcover includes incredible photos from all the Rocky Balboa films, starting with the original 1976-film in which Stallone was actor, writer, director, and producer. 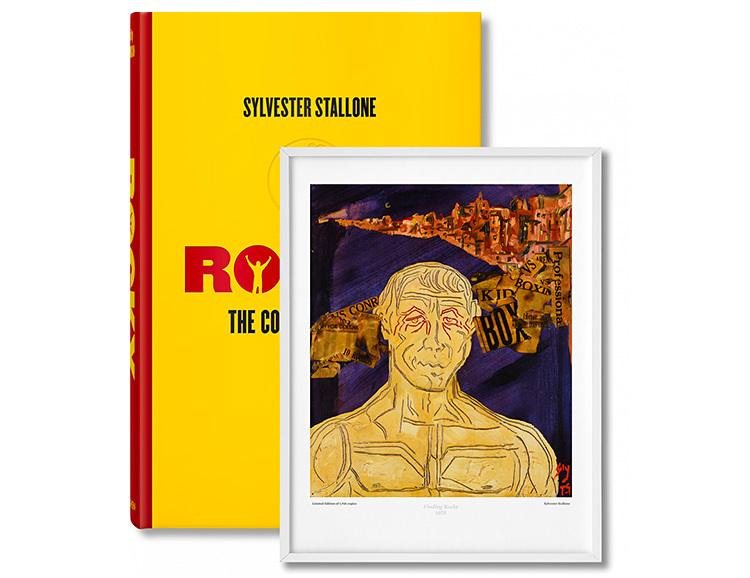 Along with the images are a facsimile of Sylvester Stallone’s handwritten notebook for the original Rocky script, interviews, ephemera, & a signed print of Stallone original art. NHL underdog turned icon Curtis Joseph aka Cujo had an impressive pro career spanning 18 seasons with the St. Louis Blues, Edmonton Oilers, Toronto Maple Leafs, Detroit Red Wings, Phoenix Coyotes, and Calgary Flames as well as winning an Olympic gold medal along the way. 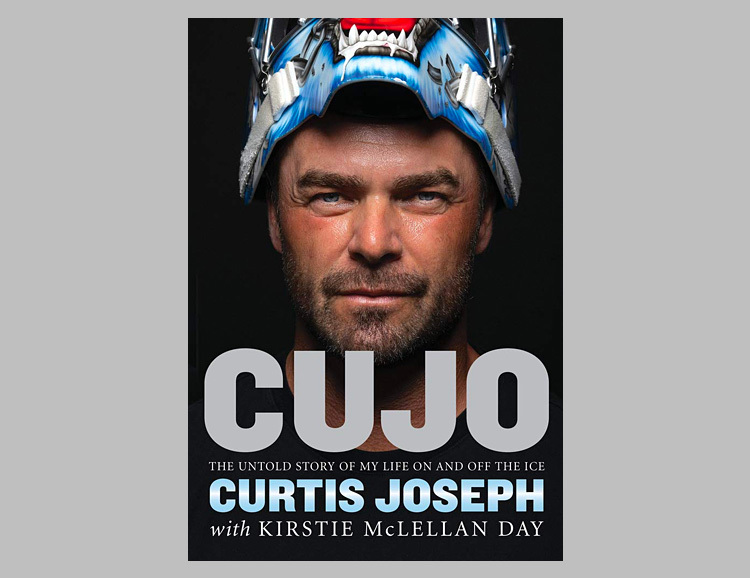 In this new memoir,Cujo shares his incredible story from his unusual upbringing to the indelible mark he made on the sport. 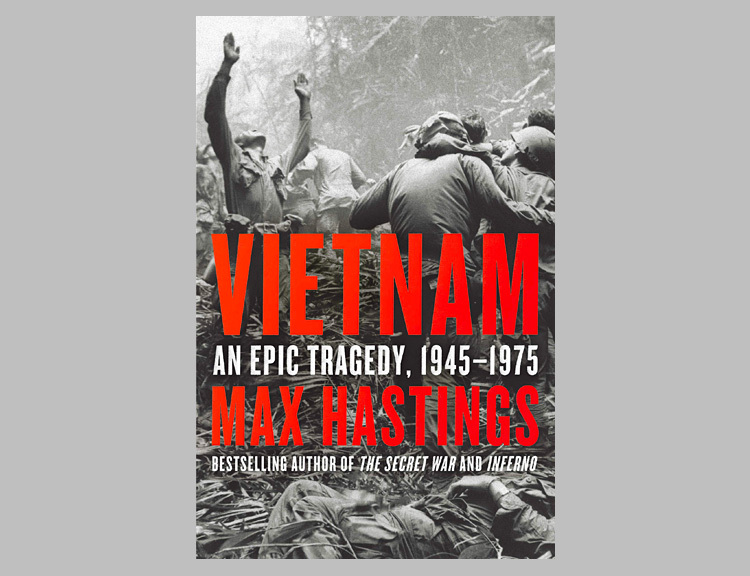 New York Times best-selling author Max Hastings spent the past three years interviewing scores of soldiers, officials, and participants on both sides of the decades-long Vietnam war—Vietcong guerrillas, Southern paratroopers, Saigon bargirls, and Hanoi students alongside infantrymen from South Dakota, Marines from North Carolina, and Huey pilots from Arkansas. He also researched a multitude of American and Vietnamese documents and memoirs, to create an epic narrative of an epic struggle. 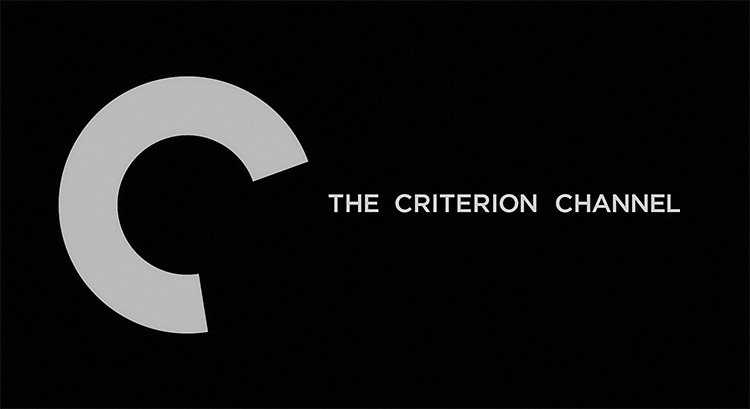 For serious fans of film, nothing beats the Criterion Collection for the best in classic & independent movies. And now we look forward to a streaming service dubbed the Criterion Channel—a highly curated standalone resource for the most engaging films. Due to launch in the spring of 2019, it will offer the entire Criterion Collection library as well as new films & fresh, original cinephile content. 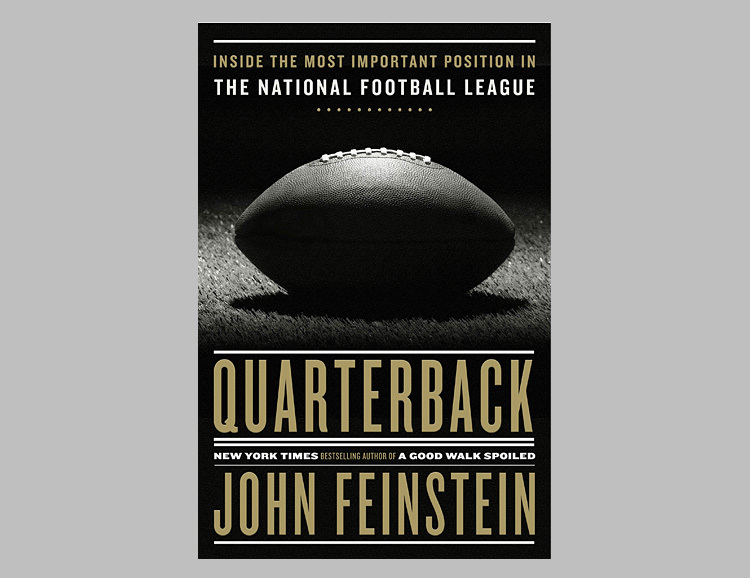 With incredible inside access, New York Times best selling author John Feinstein built this story around five NFL icons: Alex Smith, Andrew Luck, Joe Flacco, Ryan Fitzpatrick and Doug Williams. In Quarterback, readers hear first-hand tales of the spectacular moments and embarrassing defeats, the controversies, politics, and players experience. A must read for true fans of the game. 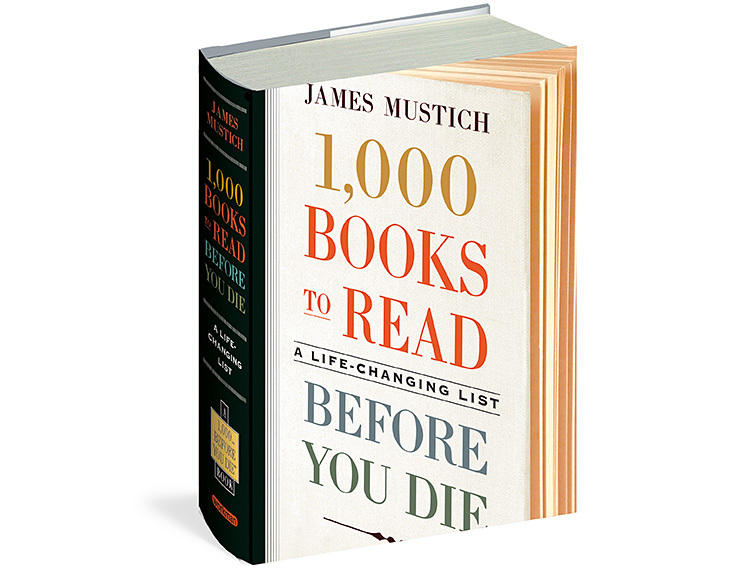 The Washington Post called this book “the ultimate literary bucket list.” Covering fiction, poetry, science and science fiction, memoir, travel writing, biography, children’s books, history, and more, this book is not a definitive list of literary classic works but instead a celebration of story & discovery. It also offers recommendations from one work to another, so in all, there are actually 6000 books listed inside. 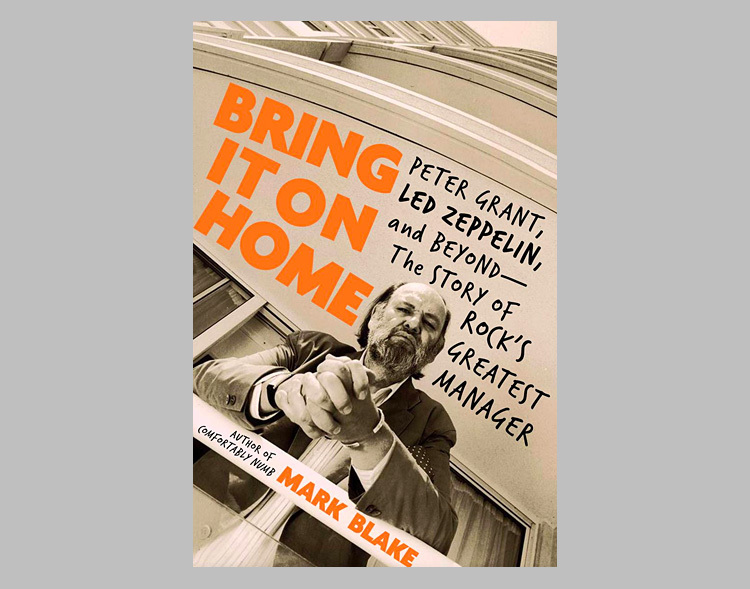 Bring It On Home is the first book to tell the complete, in-depth, and uncensored story of the greatest rock-n-roll manager of all-time. Acknowledged as the “fifth member of Led Zeppelin”, Grant also had a hand in the careers of Chuck Berry, Rod Stewart, Bad Company, Queen, the Rolling Stones, The Who, Guns N’ Roses, and countless others, and his revolutionary approach to business, which included putting the band first, created a new industry standard that’s still in effect today. The depths of the NASA Image Archives run very deep. 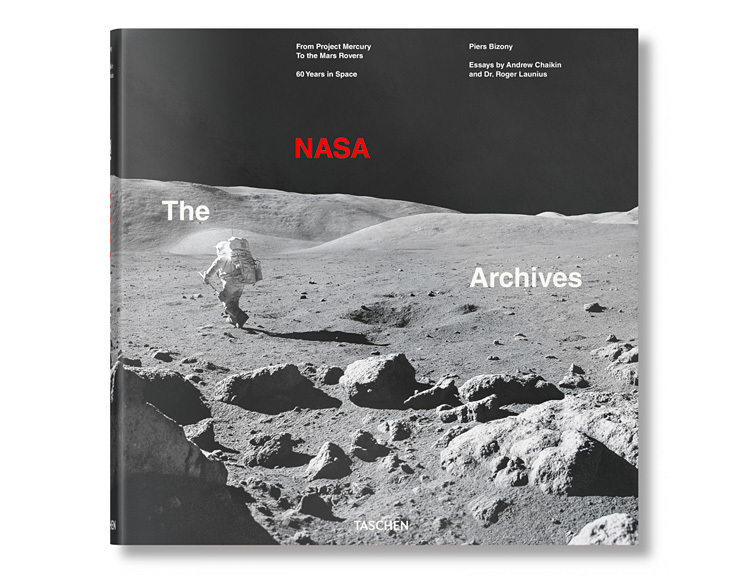 Following The Planets & The Apollo Mission photo books, comes another visual journey into the cosmos: The NASA Archives: 60 Years in Space, features more than 400 historic photographs and rare concept renderings guiding you through NASA’s 60-year history, from the earliest days of Project Mercury to the Mars Rover to today’s development of new space systems for the future.